Our 5th Consecutive Feature In Cambridge University Student Union’s (CUSU) Year Book! Looking back, the ACE EdVenture journey has been filled with various ups and downs. But, the journey would never have begun if our founder, Anne Tham, and eventually her sister, Melinda, did not make that “leap of faith”. Recently, Tr. 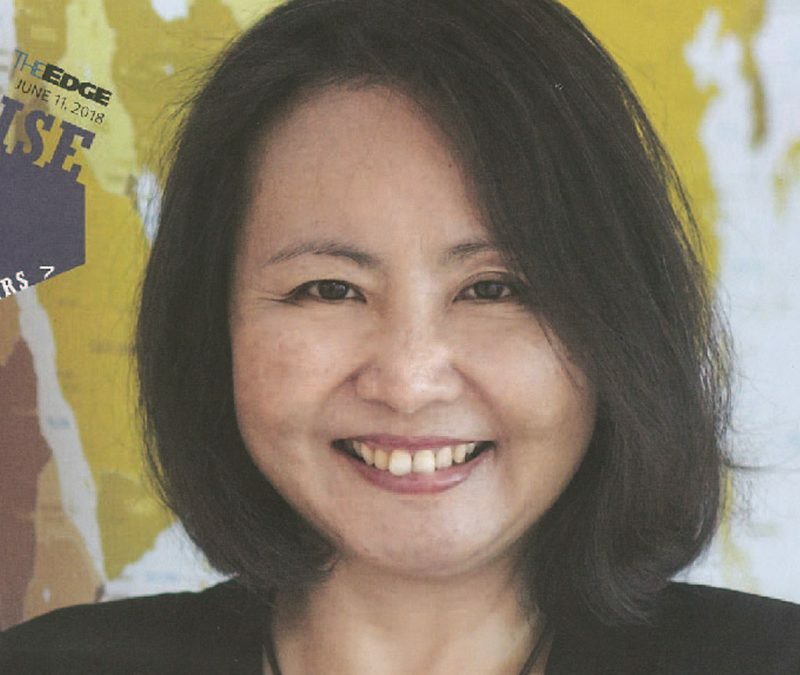 Anne was featured in The Edge Malaysia where she shared her passion and journey in overcoming a flawed education system that produced ineffective graduates. The courage Tr. Anne and Melinda have in fighting for a meaningful cause doesn’t just inspire us but the students as well. Apart from running a sustainable, profitable, home-grown business, the priority is first and foremost to ensure we nurture students who are creative, innovative, and most importantly, independent. Even with the obstacles that have come our way, Anne, Melinda, and our team strive for solutions to sustain the vision of providing quality education to as many students as possible. At Sri Emas International School, we provide a rigorous, academic program through which effective educators lead students to become better thinkers and independent lifelong learners. Copyright © 2018 Sri Emas International School. All rights reserved.